I love this this time of year. Not just for the obvious christmas festivities and fun but when you have time off from work you can also really enjoy all the other holiday moments around Christmas and New Year. Whether that be taking a trip to Winter Wonderland in Hyde Park, Ice Skating at the plethora of venues that London has to offer, visiting the Christmas markets or simply staying in with loved ones and watching all the bank holiday movies. Watching festive old films always takes me back to my childhood. I remember taping them off the TV onto VHS tapes so I could watch them over and over again! (who remembers going to woolworths and buying 90min and 120min blank VHS tapes and feeling so excited about all the stuff you could record!!). 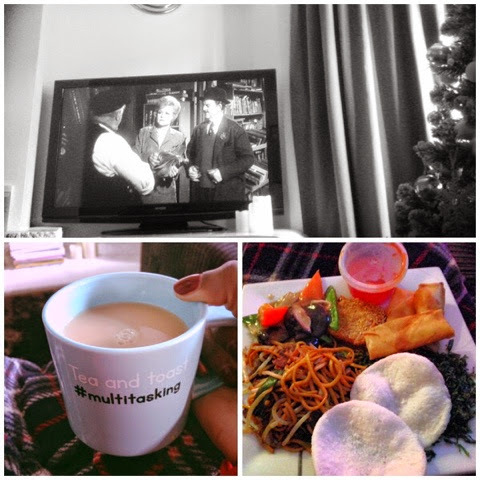 There's nothing better than settling down with a takeaway and a nice cuppa and watching a nostalgic movie! Luckily, I have been able to catch a few this year and it got me thinking about what my personal favourite of Top 10 films to watch at this time of year would be. 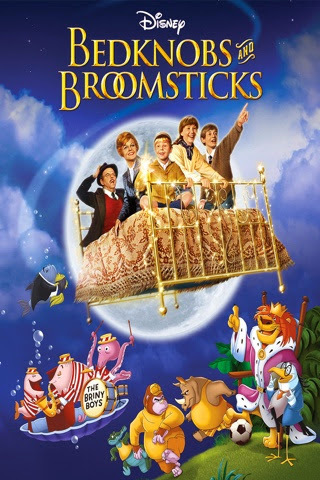 This film/musical I watched over and over again when I was younger and I always wished I had a flying bed like it! Angela Lansbury is great in it as a practising young witch in olden day London. I used to beg my parents to take me to Portobello Road so I could sing the song from the film there! It's not christmas for me unless Home Alone 2 comes on! This really is such a festive feel good movie and for me is the best one from the franchise. Set in a wintry New York, you have idyllic Christmassy scenes of a snowy Central Park, the Rockefeller Center Christmas Tree and of course The Plaza Hotel. The perfect Christmas movie! I love all of Steve Martin's films. 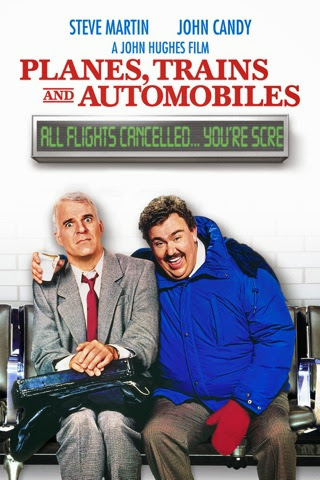 My favourite of his is definitely Father of the Bride but a close second is this one with John Candy. It just makes me laugh out loud everytime I watch it....and I have seen it lots of times. It tells the story of the duo trying to make it home for christmas (or was it thanksgiving?) after a snow storm cancels all flights. It has quite a sad, touching ending too which makes it all the more lovely. I wasn't really a big fan of Kate Winslet or (Jude Law for that matter) until I saw this film and it made me really like them both. Again another really festive, heartwarming film where two women swap homes and continents for Christmas. I love Cameron Diaz in this and the chemistry between her and Jude Law's character was really quite believable. I'm always happy when I see this film on over the holiday period. 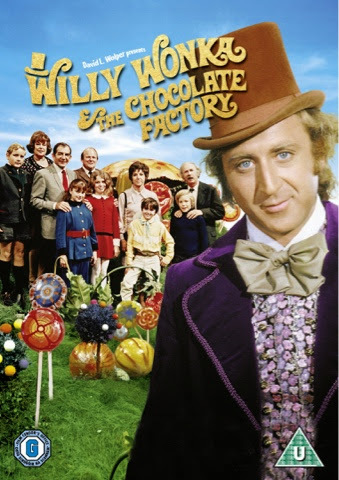 One of my favourites and it has to be this original with Gene Wilder (sorry, the newer Johnny Depp version is just too dark and weird!) 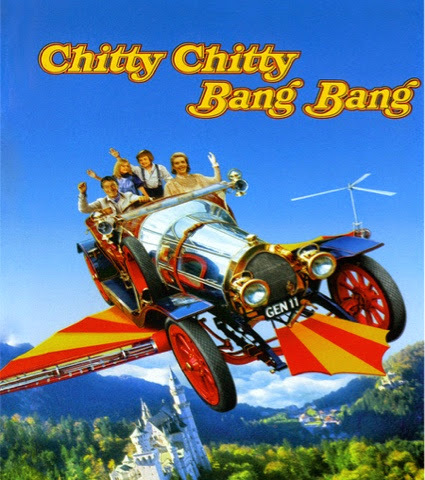 This is one of the classics that I had on VHS that I watched over and over again during my summer holidays. Even now when I watch it I can recite lines from it verbatim. I remember when I was younger buying Kit Kat's and opening them really slowly pretending that there was a Golden Ticket inside! !- A couple of years ago even my dad actually bought me some Wonka bars and Everlasting GobStoppers as a Christmas present! Love it! Another golden oldie and not necessarily a christmas film per se but one that normally comes on during the festive holiday period. 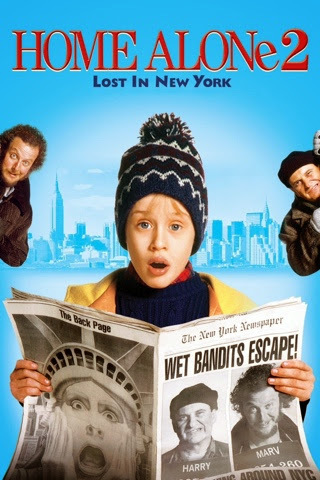 Again a much loved one for me and Tom Hanks was brilliant as the kid who got his wish to become an adult. I love the scene at the end where he is walking towards his house as a 30 year old adult and as he gets closer and closer we see that he has returned to a 12 year old boy with his now too big clothes hanging off him. And of course the famous scene in the NYC toyshop FAO Schwarz, where Tom Hanks plays Chopstix on the electronic foot-operated keyboard. This film was actually on the other night which is a rarity as this film only comes on once in a blue moon. 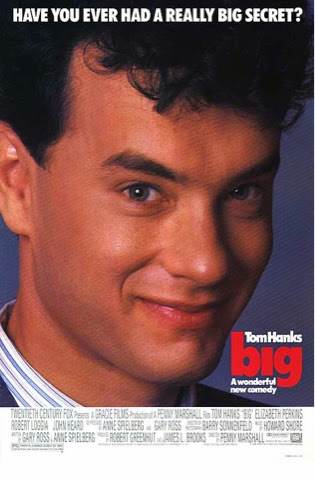 A true 80's classic again starring Tom Hanks. I love Daryl Hannah as the mermaid who falls in love with a human and goes in search of him in New York City. The scene of her eating Lobster in a restaurant with the shell still on while all the other diners stare in horror is hilarious! I really like Vince Vaughn's comedic style (he's also brilliant in The Break Up) and in this film where him and Reese Witherspoon's characters end up visiting both sets of parents in one day it's a truly festive film. This is one of my new favourites. If I have to think of one film that sums up my childhood is this one. Ok,... I never had a flying car or anything and my dad wasn't a mad inventor (!) but this was the one movie that we all used to watch as a family over and over again. Even now, again I can recite all the words and the songs whenever I watch it and it's so nice to see my nephew loving this film in the same way that we used to. A true classic! 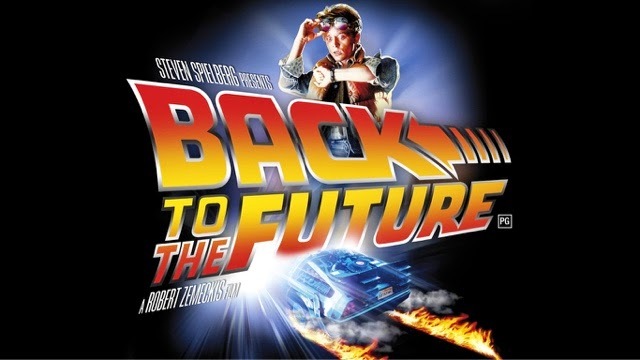 Yep, the story of Marty Mcfly and Doc Brown travelling through time makes my top 10 list of holiday movies. You really don't get films like this anymore that can stand the test of time. So these are the films that I like to watch over Christmas. Not all of them are 'Christmas' films but they definitely get me in the festive spirit! Hopefully we'll get to see a couple of these on our screens on New Years Day, so grab a takeaway and snuggle up! !